10/12/18: Standing United in Defending Human Rights and Dignity! Standing United in Defending Human Rights and Dignity! “Together, Against Hate, Violence and Terror". Listening to Those Words and presentations was Extremely Moving. I asked AHRC chair Mr. Imad Hamad to share some of those awakening message, so more people get benefit. 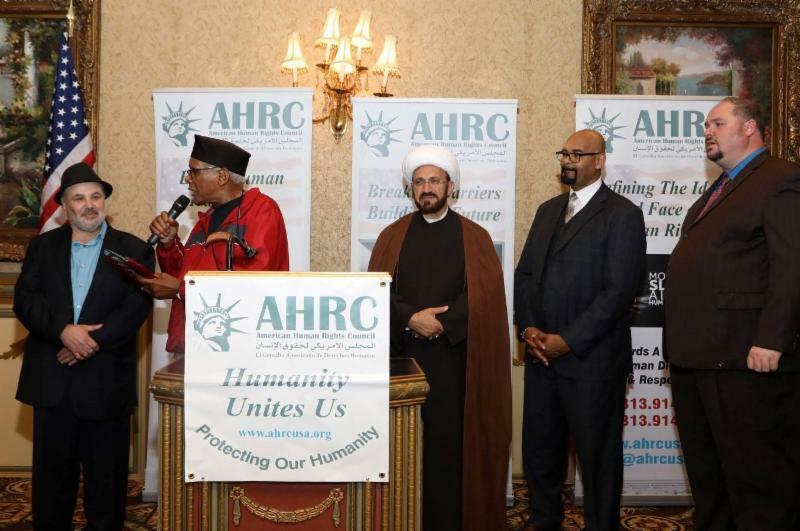 Thank you AHRC For Your Inspiring and Enlightening Forum & Dinner Last Night in Bintjbeil Center in Dearborn!